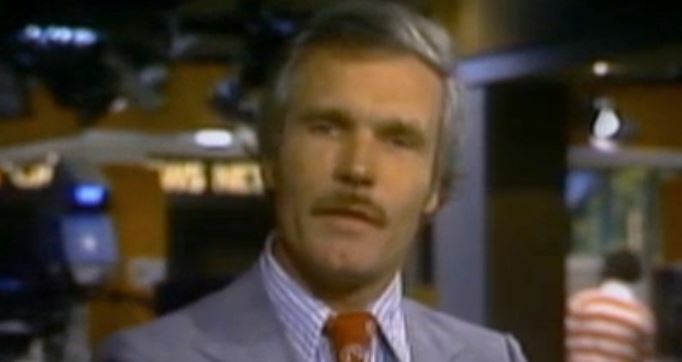 TVNewser: Ted Turner and his amazing mustache return to CNN. FishbowlDC: Speaking of CNN, Dan Pfeiffer, a former Obama aide, has been hired by the network. GalleyCat: There will be a new book in the 50 Shades of Grey series for you to make fun of.